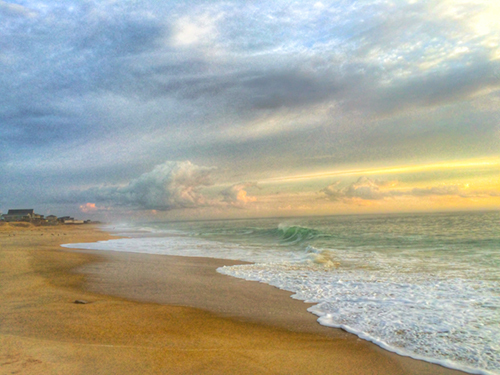 Beautiful Spring morning in Kill Devil Hills, NC. Purchase includes Downloadable High Resolution 300ppi 8x10 image. Your download link will arrive via email upon payment. License is non transferrable and for personal use only. Make unlimited prints for personal use, including as gifts for family and friends. Cell Phone or Tablet background image. Desktop Screen Saver or Background Image. Use on a personal website or blog. All Prints on the website are Full Frame (No Cropping).